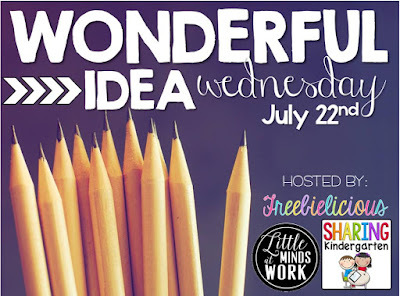 I'm linking up with Freebielicious again today. 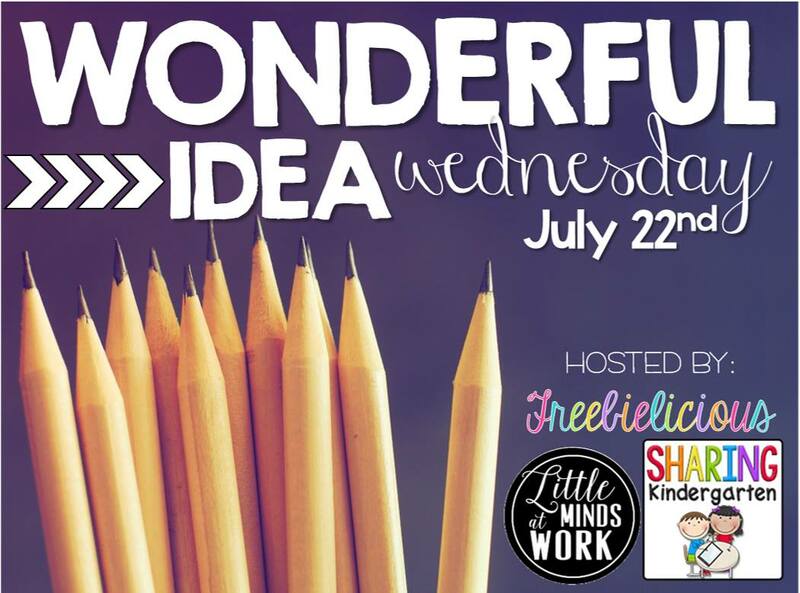 This time it's Wonderful Idea Wednesday! 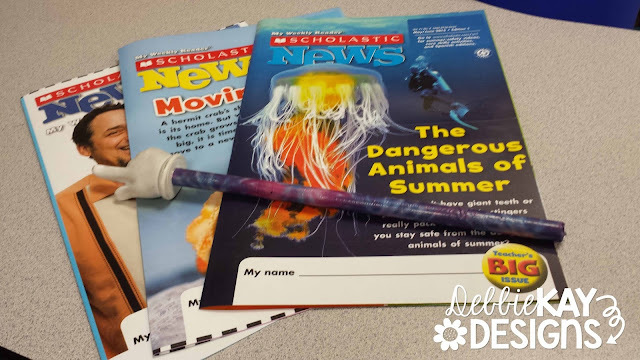 The idea I'm sharing has to do with Scholastic News Magazine, or any other subscription magazines you might receive in your classroom. First of all, when I order my magazines, I usually order 3-4 extras. So, if I have 24 students in my class, I order enough for 28. That way I have extra for any new students added to my class throughout the year, plus a couple of extras for me to KEEP. 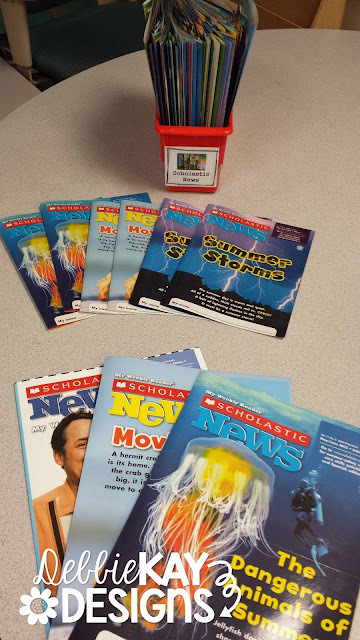 I just love Scholastic News, don't you? I think the subject matter is so timely and my students always find the content engaging. 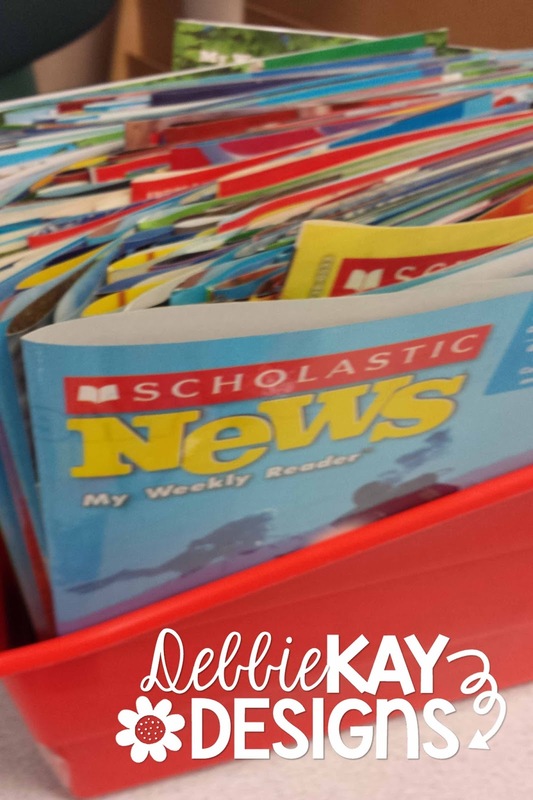 Why use an issue just once, and never again? 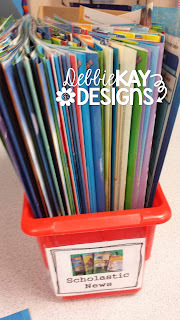 So, I laminate the extra copies and keep them in a book bin for future use. When it's Columbus Day, for example, I have the last few years worth of issues which covered that content. I keep the bin in our classroom library for students to pull issues from to read independently. I also laminate the "Teacher's Big Issue" that comes with the student set. 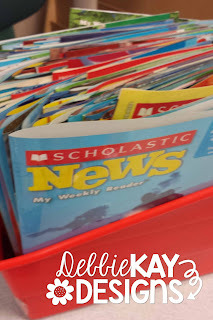 During Daily 5, when my students read with a partner, they love getting out the big issues, spreading them out on the floor, and using a pointer to read together. So, that's it. My Wonderful Idea. I hope someone finds it useful! 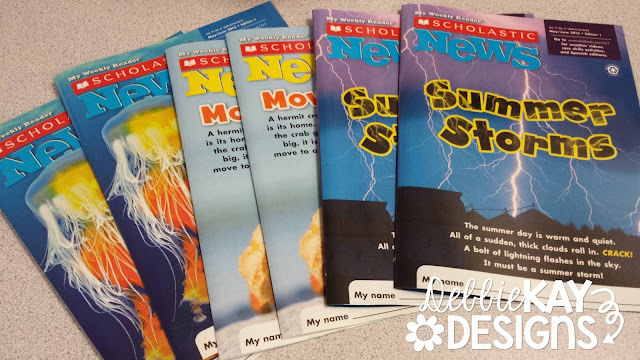 Do you receive Scholastic News in your classroom?